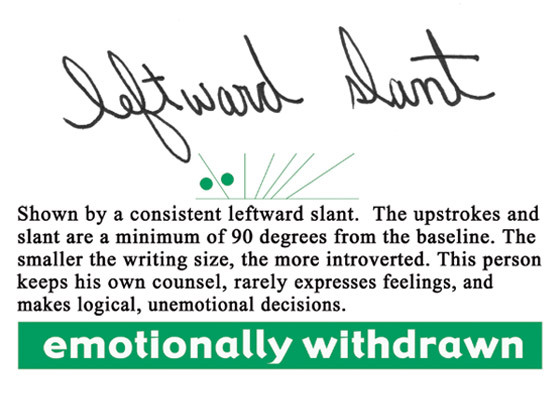 Did you know that your handwriting leave out clues about your personality ? Yet we never pay much attention to it , it is almost a subconscious process. 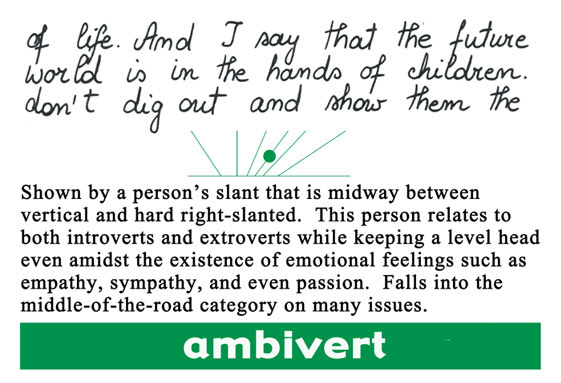 In fact there are over 5,000 personality traits corresponding to their respective handwriting. Graphology is the study to understand different handwriting and to understand what they reveal about the person’s key characteristics such as confidence , intellect , goals , imagination , anger and even possible health ailments. Although it can not determine the person’s age , color , gender by looking at the handwriting. No two people on this planet have the same handwriting. It is a proof that you really are one of a kind. 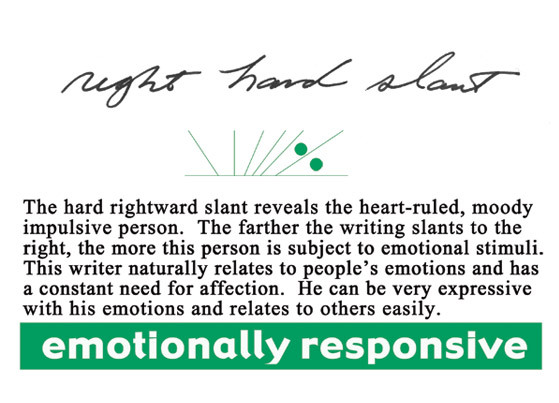 Find out what your handwriting tells about you using the knowledge and experience shared by graphologists given below. Small handwriting indicates that a person has a good concentration, narrow perspective about life and is generally introverted in nature . To elaborate , if your letters do not reach the top line , then you are likely to have this type of personality. Usually found in writers, lawyers, technicians , accountants . Large handwriting , in which the letters that go way over the top line , is an indicator of an extroverted personality and a wide perception of the world and a constant need for recognition. Usually found in creative individuals. A forward slant indicates that the person is outgoing and open to new experiences and people. A leftward slant again indicates an introverted personality who would rather work behind the scene than to be in the spotlight. No slant is indicative of a person who tends to be more logical and practical . These individuals do not let their emotions get in the way of their rationale.